A cloth for you and your loved ones. If you’re looking for an original personalised t shirt for your crew you’ve come to the right place ! Wishing to offer for a birthday or a big occasion or simply just because you want to ? We are the specialist for printing on T-shirts. According to your usage we offer different types of high quality T-shirt. All of our products have undergone extensive washing tests before becoming part of our product range. 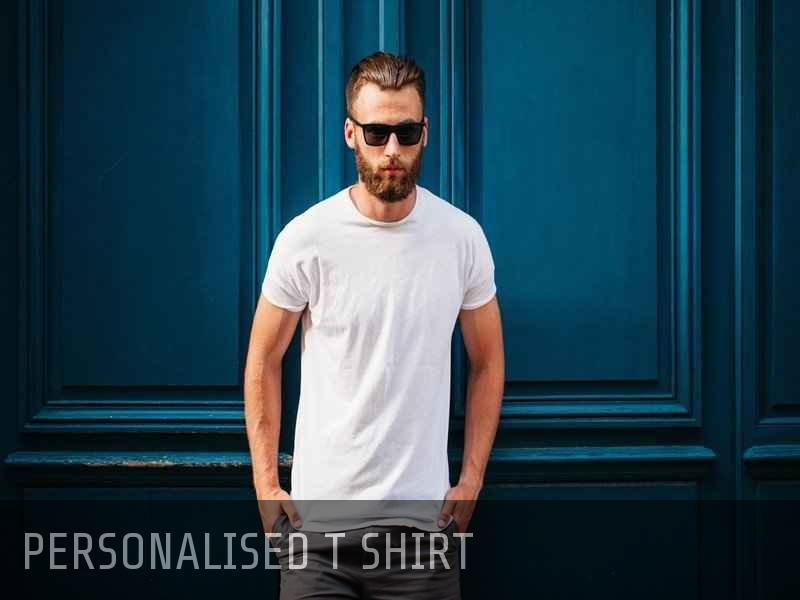 Because we sure know how a great quality is key when you’re considering designing your own and personalised tshirt be reassured our prints are made to last and will continue to look fantastic after numerous washes. Since the 1950’s the t-shirt quickly became the symbol of casual style and a reference garment. But thanks to textile printing technique a personalized T-shirt is now more than just a simple cloth. It becomes a powerful and funny way of communicating your personality, tastes and sharing messages. It can be worn at work or to promote your business. So there no need wait any longer, take a step forward and create your own shirt ! Silkscreen, or digital printing : What technique to use ? Most of the times, that is to say 90%, it’s the silkscreen printing or serigraph that is used. It is totally suitable for printing on t-shirt. However, digital textile printing is increasingly used on white tee shirts to mark complex logos. The transfer or flocking will be used for markings of nicknames or numbers, usually on the back. Where to add your logos on your T shirt ? T-shirts are personalized most of the time on the front side as it’s a perfect communication tool, the message or the slogan needs to be seen by others. However, there has been an increasing number of markings on the upper back and also inside the collar.